UC Civil Engineering Professor Misko Cubrinovski, pictured in 2011, has won a prestigious international engineering award in the United States. When the 2010 and 2011 earthquakes created a city-wide outdoor research laboratory, UC Civil Engineering Professor Misko Cubrinovski gathered as much information as possible. 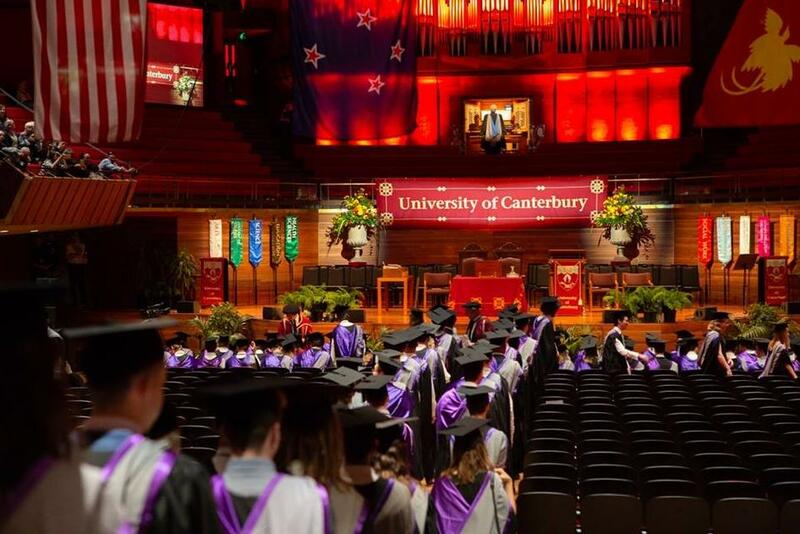 “Throughout my career, I have inspected many areas affected by major earthquakes and liquefaction, but what we had in Christchurch was really unprecedented in terms of how extensive and severe the liquefaction damage was,” says Professor Cubrinovski, who is also a UC QuakecoRE Principal Investigator. His prolific research output has been recognised by the American Society of Civil Engineers (ASCE), which is presenting him with the 2019 Ralph B. Peck Award for “outstanding contributions to the geotechnical engineering profession through the publication of several insightful field case histories” today (27 March US time). He is the second recipient from outside of North America to receive the ASCE Peck award in its 21-year history. “Our analyses and interpretations of the Christchurch case histories have resulted in key findings and major contributions to the liquefaction research and its application to engineering practice internationally. I am delighted that our work has been recognised with the Ralph B. Peck Award (ASCE), one of the most prestigious awards in the field,” he says. Professor Cubrinovski’s career in geotechnical earthquake engineering began in the 1980s when he was involved in the seismic design of nuclear power plants in Europe, with soil liquefaction a principal concern. He then spent 15 years in Japan, from 1990, working with pioneering liquefaction researcher Professor Kenji Ishihara at the University of Tokyo. 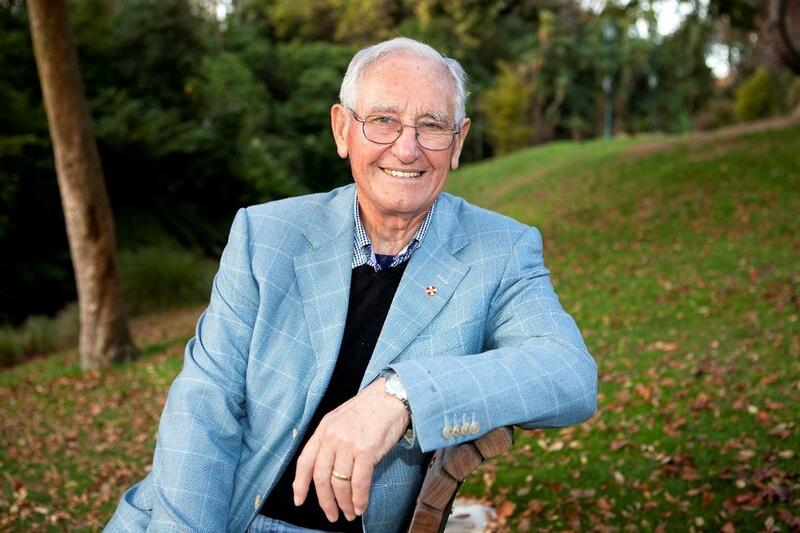 In 2005 Professor Cubrinovski moved to New Zealand and joined UC, little knowing that six years later he would be at the centre of an earthquake event that produced unparalleled soil liquefaction, which is when a material that is usually a solid behaves like a liquid. The Ralph B. Peck ASCE award is the latest international recognition. 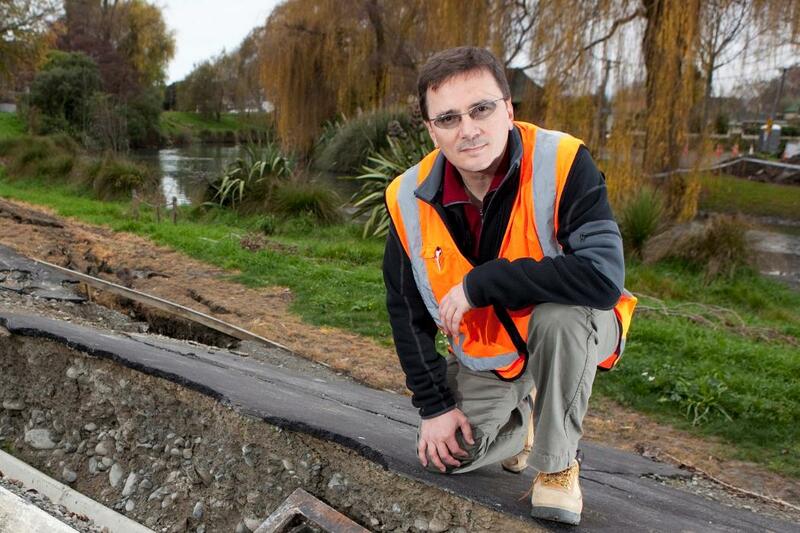 Professor Cubrinovski was part of the teams whose research papers on liquefaction-induced land damage assessment in residential Christchurch won the 2016 Earthquake Engineering Research Institute (EERI) Outstanding Paper Award in San Francisco in 2015, the American Society of Civil Engineers (ASCE) Norman Medal in Portland in 2016, the society’s highest honour for a technical paper, the lead author of paper on liquefaction-induced damage to bridges that won the Outstanding Paper Award from ASCE In Miami in 2014, and he has also received the 2018 NZGS Geomechanics Lecture Award, the Ivan Skinner Award, and ANZ Joint Societies Award. Professor Cubrinovski has authored or co-authored over 300 technical publications and worked as a geotechnical specialist and advisor on over 50 significant engineering projects. He is a faculty of the Rose School, Pavia, Italy and a Fellow of the University of Tokyo, Japan, as well as a Principal Investigator at QuakeCoRE | Te Hiranga Rū: The New Zealand Centre of Earthquake Resilience, based at UC, leading the flagship research programme ‘Liquefaction impacts on land and infrastructure’. All media enquiries are directed to the UC Communications team.